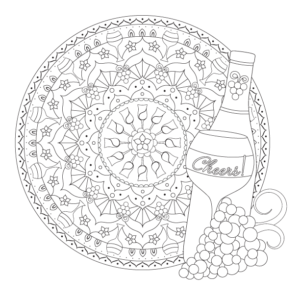 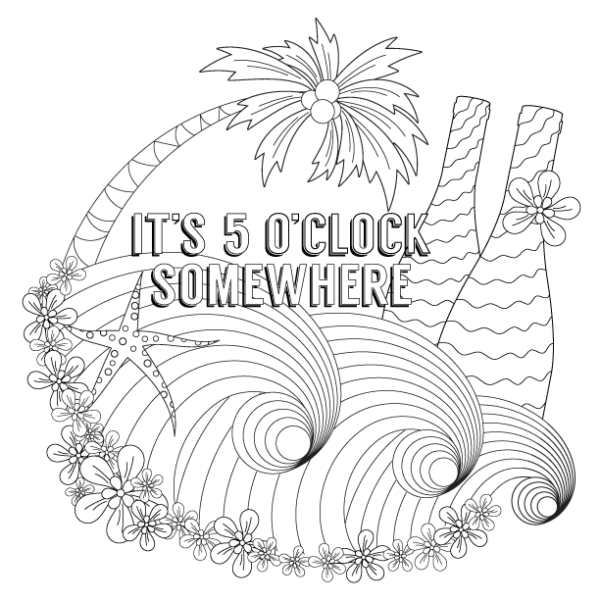 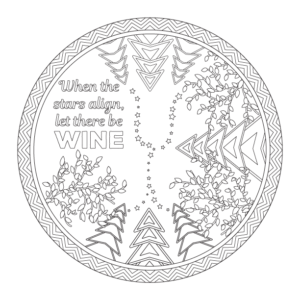 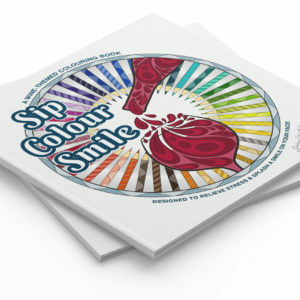 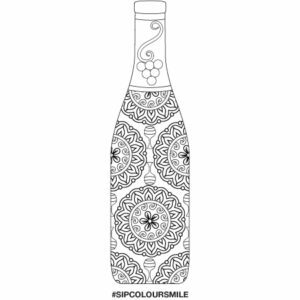 Colouring page designed by Jaime Wedholm. 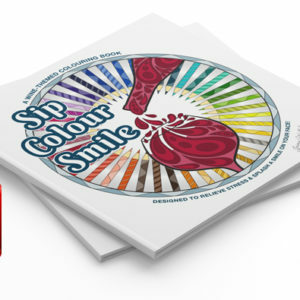 Download the perfect tool to help tailor your brand and make a powerful impact! 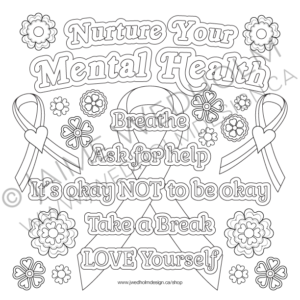 Get your FREE Worksheet NOW!